Do you like to push the envelope on adventure? Then we have the adrenaline experiences for you - and not just by helicopter this time. 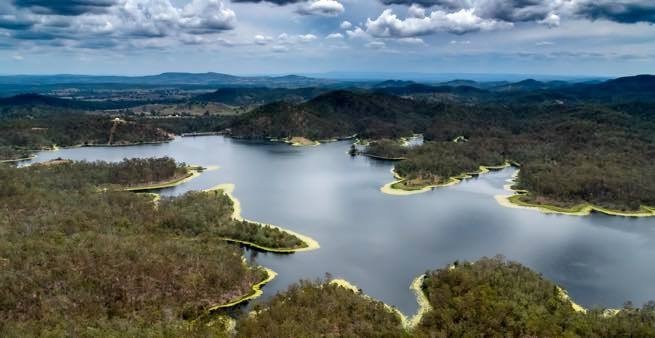 Get your blood pumping with the best that Brisbane, Ipswich, the Scenic Rim, Sommerset and Lockyer Valleys have to offer the adrenaline enthusiast. 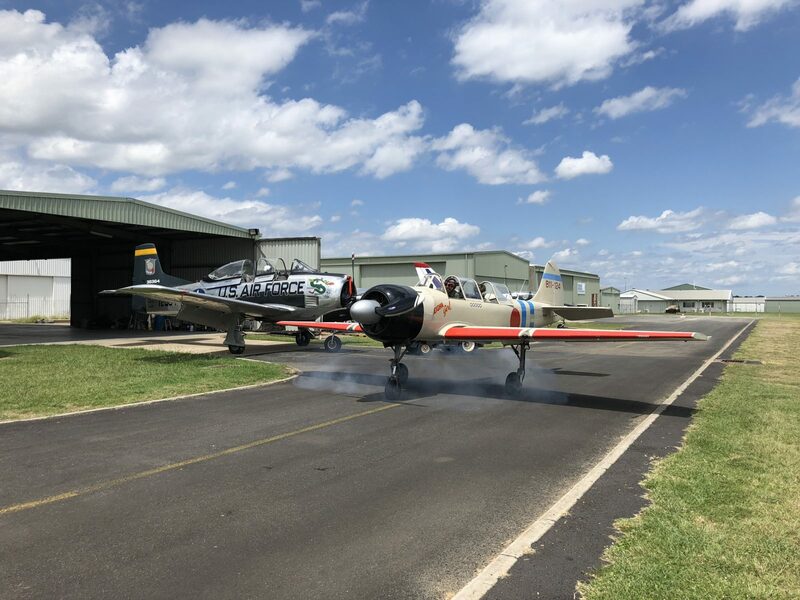 Dog fight in a WWII Aircraft, race around the hot lap track in a V8 supercar, skydive from an airplane. Like the outdoors? What about a rock climbing or mountain bike helicopter adventure? Choose your adventure, and we'll make sure you get there and come home in one piece by helicopter transfer. 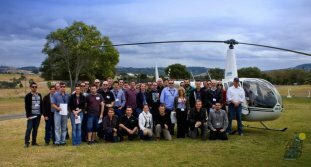 Have a question about our Adrenalin Experiences helicopter tours? Phone us on +61 7 3201 0005 or fill out the below form and we'll contact you.